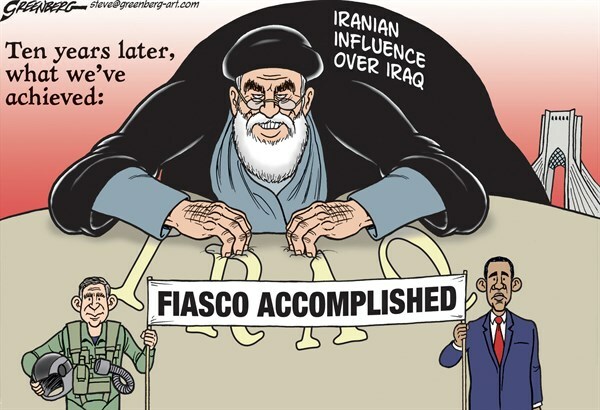 Electric Politics talks with Flynt Leverett about American policy on Iran. Nobody has been more correct about Iran than Flynt and Hillary Mann Leverett. Their latest, Going To Tehran (Metropolitan Books, 2013), lays out the logic of successful U.S. engagement. Also the perils of failure. I may be slightly more neutral than the Leveretts as I think that absent a diplomatic breakthrough Iran could out-wait the U.S., thus avoiding a military confrontation, but I may be wrong. In any case, it was a great pleasure to talk with Flynt and I only wish he could become Secretary of State. A commenter adds the only “detail” I thought was missing. I was for the Iraq War, after the former secretary of State, Colin Powell, lied to the United Nations with his vial of powder, and then I realized that I had been wrong. 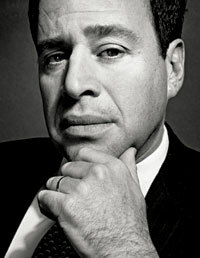 So, I can speak about the folly of emotion and take my contrition, to run with far more radical criticisms of war than obviously David Frum can entertain. Pillar, like me, hopes Iran doesn’t get nuclear weapons, for reasons he spells out. But the common belief that war would be preferable to a nuclear Iran looks weaker when you do what he recommends, and try to think clearly about what threats a nuclear Iran would actually pose. That belief looks weaker still when you think clearly about the consequences of war. Pillar does a good job of explaining why conceiving of air strikes as surgical is confused, given the many reasons to believe they would lead to a wider war and/or the invasion and occupation of Iran. 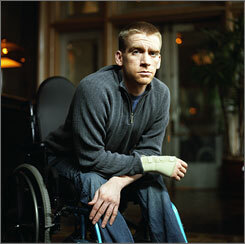 Iraq War veteran Tomas Young has decided to end his life, and he’s going out swinging.